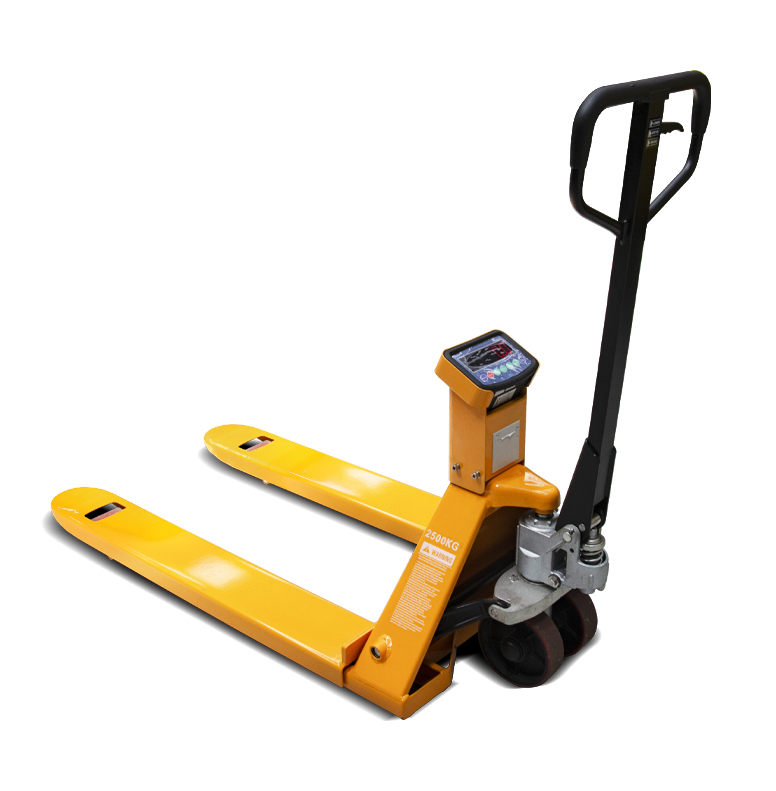 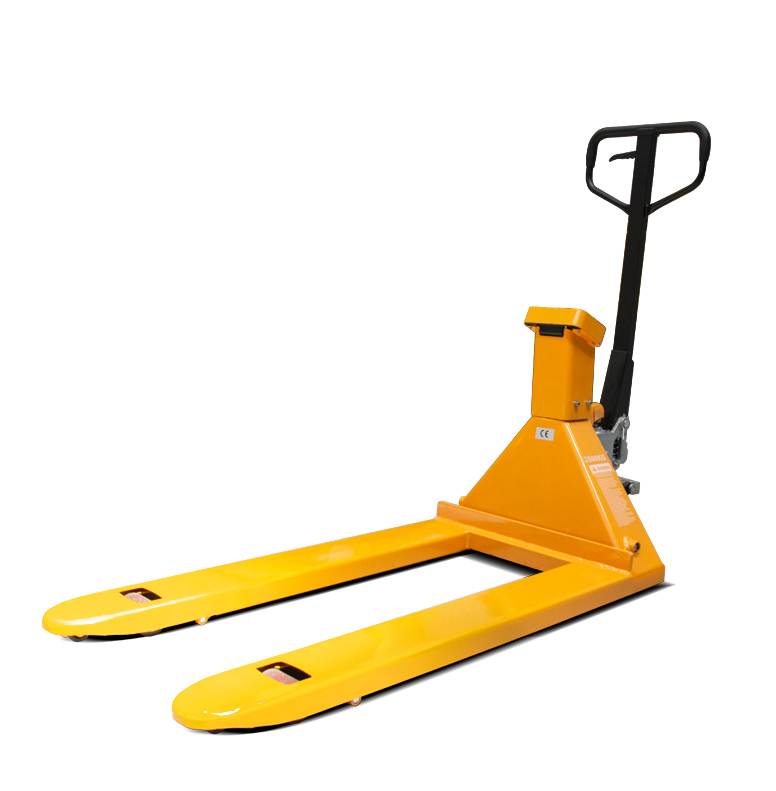 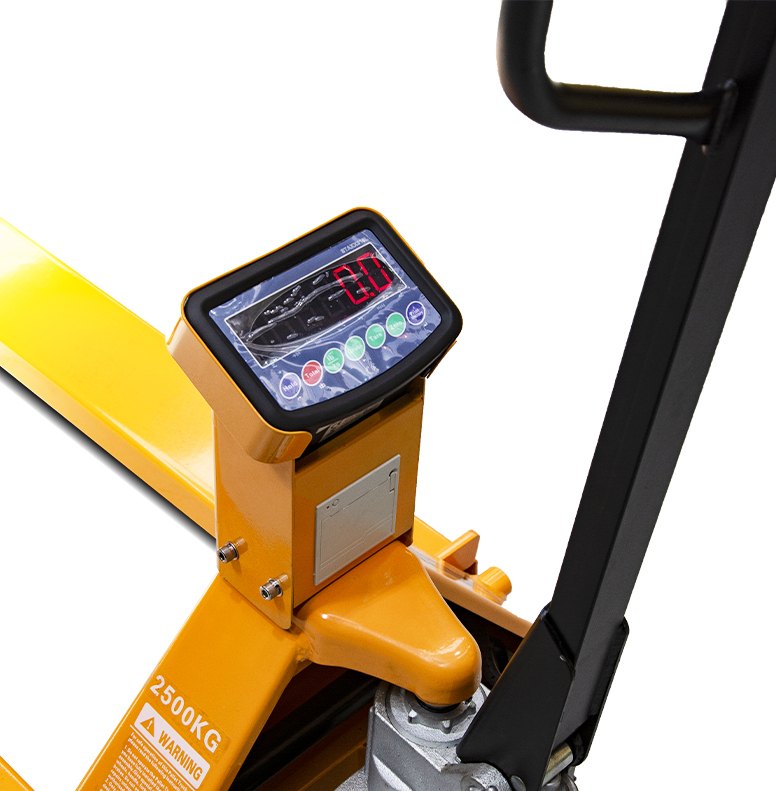 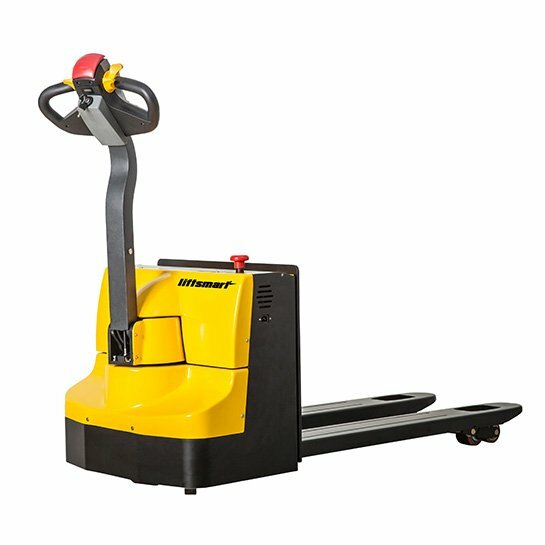 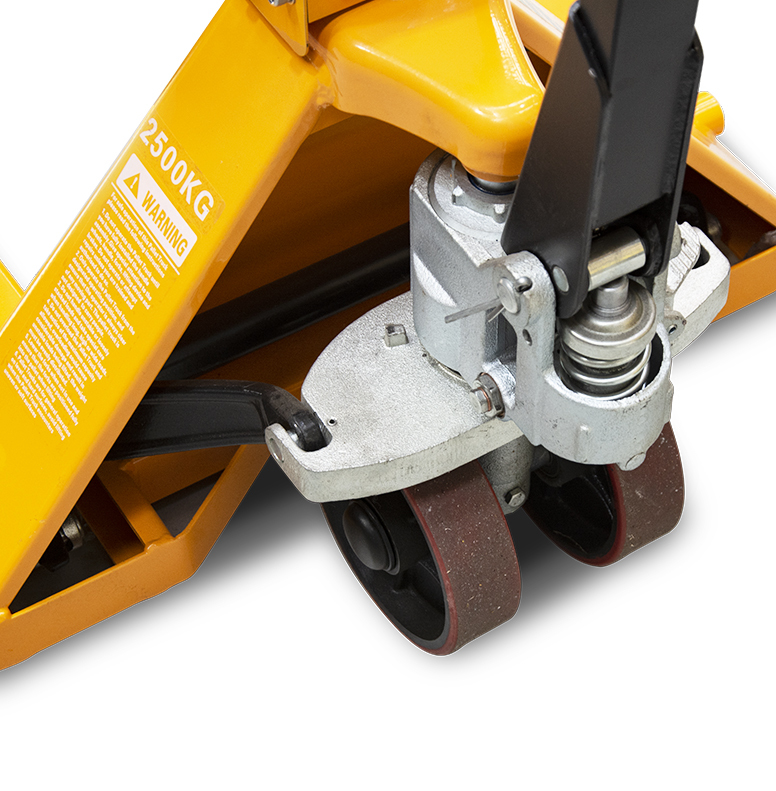 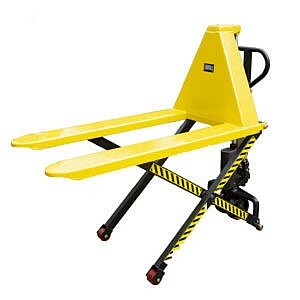 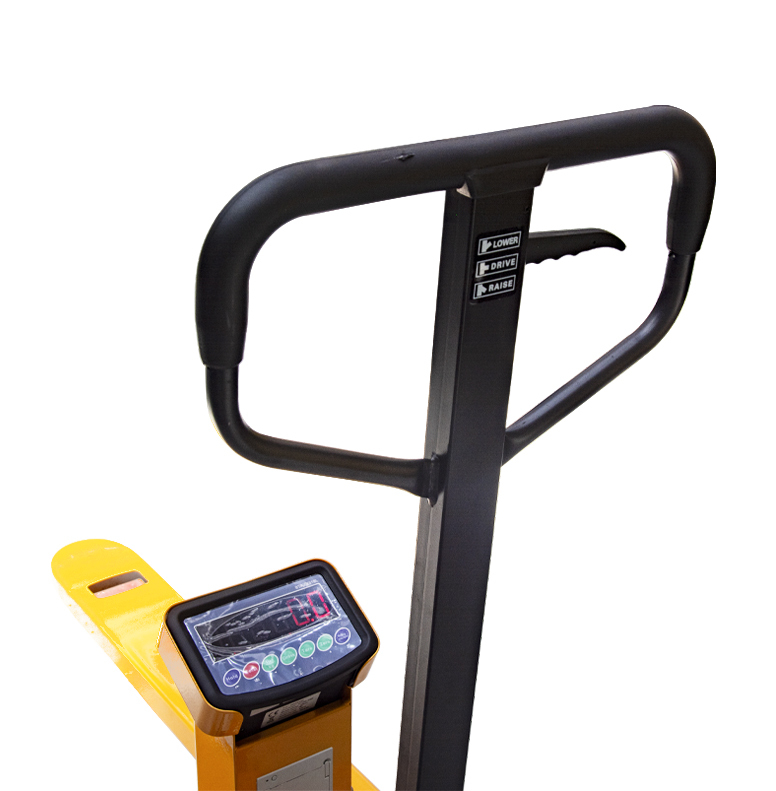 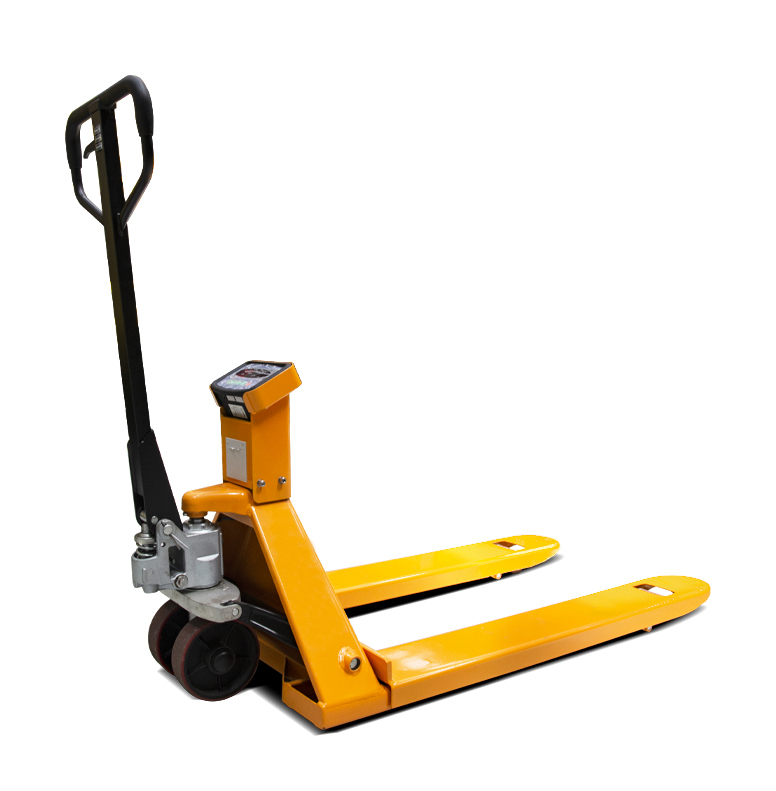 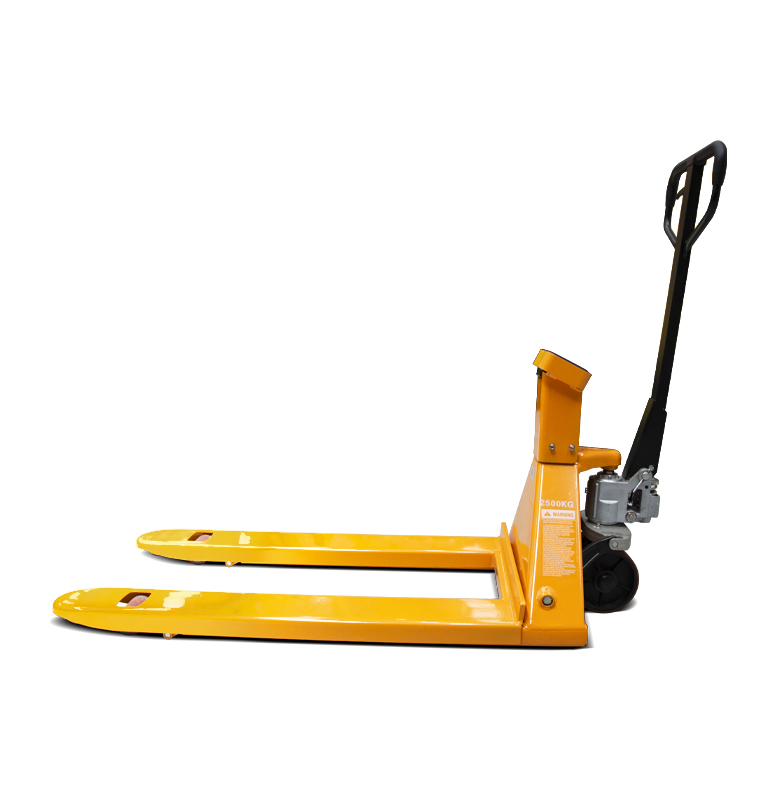 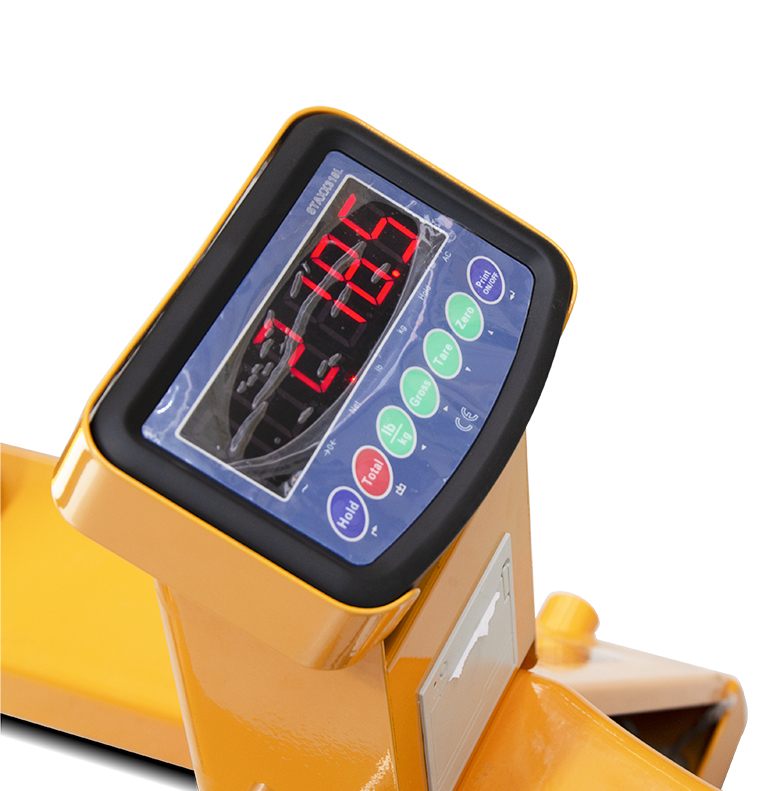 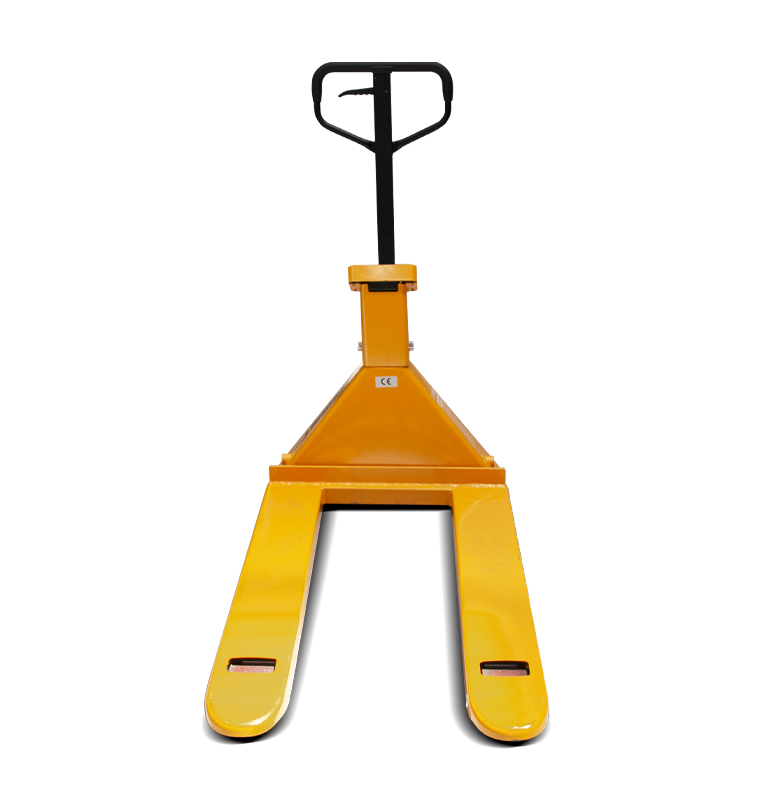 2.5T hand pallet jack/truck with weight scale provides accurate load weight readings (±0.5). 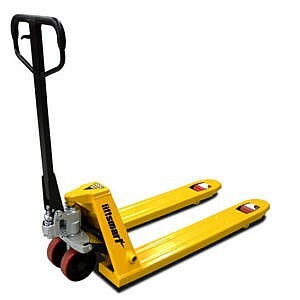 Units come with 12 month warranty. 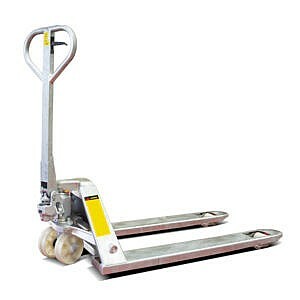 Freight to other destinations can be arranged upon request.